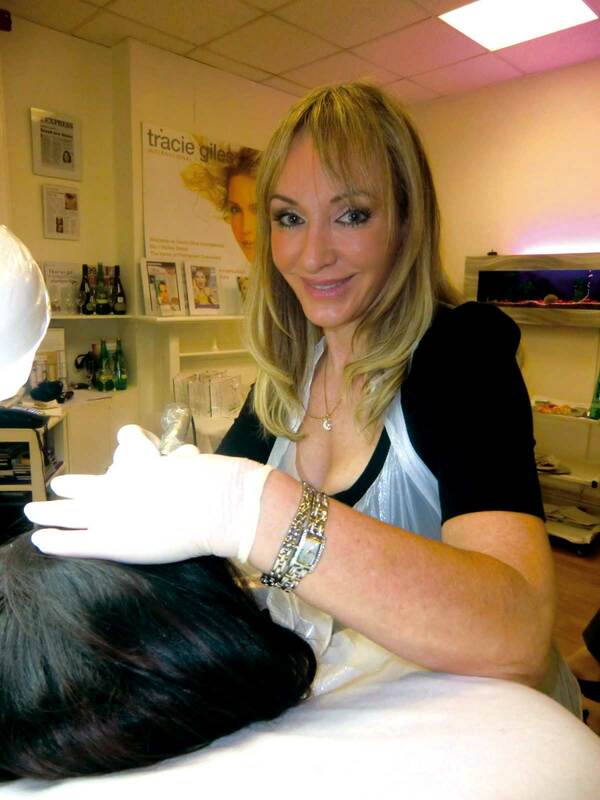 Tracie Giles has been a leader in Permanent Cosmetics, both in the UK and globally, for over 25 years, and has been at the forefront of the cosmetic tatoo industry for almost two decades. And today, her Permanent Make up brand is considered one of the most prestigious in the industry. 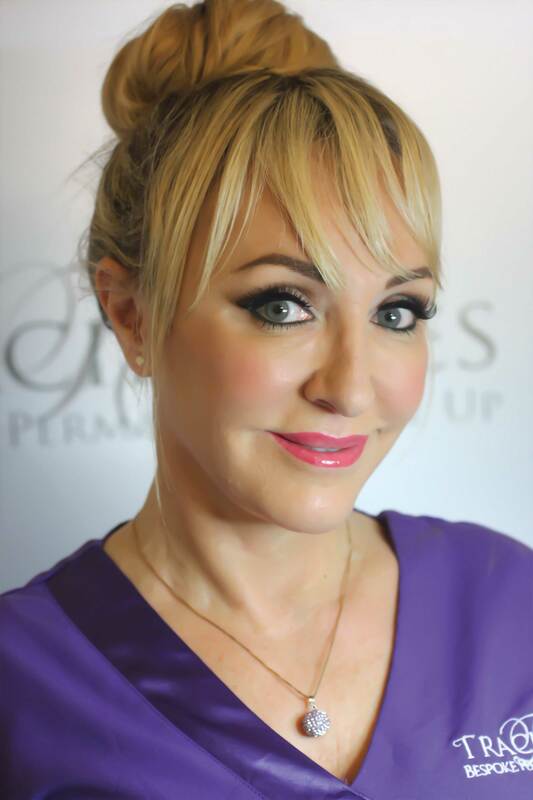 Giles’ brand, ‘Tracie Giles Bespoke Permanent Make Up’ was founded in 2003 and is available in premier spas and clinics around London. Its phenomenal success and rapid expansion allowed Giles to open the first dedicated ‘High Street’ clinic in the UK, which later relocated to the large lavish space in its current prestigious location, consisting of five floors, solely specialized in the art of Permanent Make Up. Today, the clinic has become the premier destination for clients from all over the world, including celebrities, movie stars and royalty, seeking the very best results that only Giles and her team can deliver. 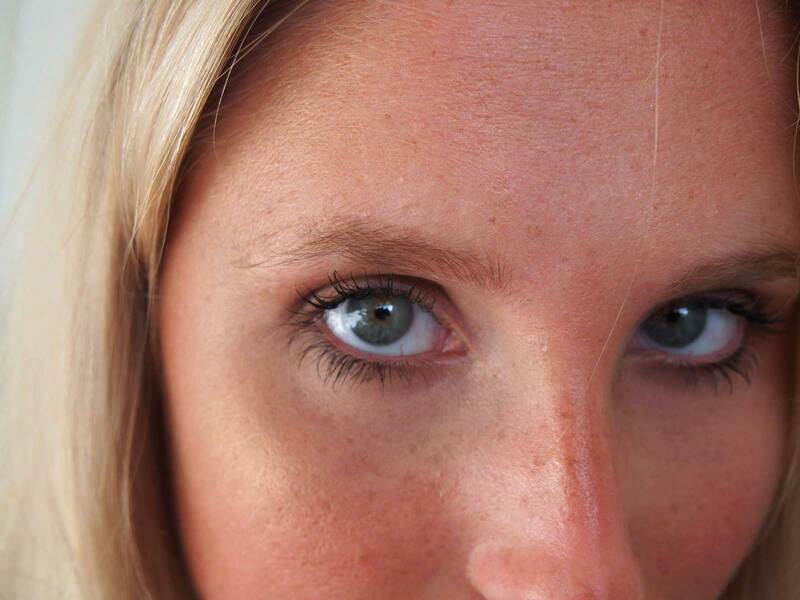 When we went to try the micro blading treatment at the clinic, we were lucky enough to have Giles herself apply the permanent make up for us and we discovered why she is so popular with her clients. Not only is every treatment room elegant, spacious and tasteful, Giles’ demeanour is warm, soothing and friendly, as she guides you through every step of the process, which is remarkably easy and painless due to her technique. Her attention to detail is impeccable and her knowledge of her field is fascinating. The entire process took a little less than 2 hours, but the time flew by and it was honestly relaxing and enjoyable – much more than we ever expected! By the end of the process, our eyebrows were shaped perfectly and all the empty spaces in them were filled with permanent make up that looks like tiny hairs which blended in totally naturally with the eyebrows. It was a remarkable result in such a short period of time and we can’t recommend it enough! 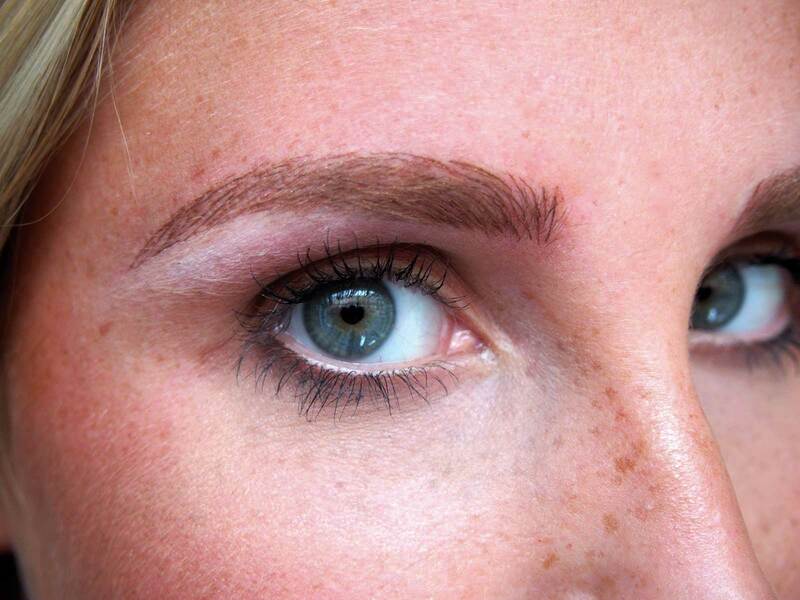 After this treatment, a follow up treatment is recommended about 6 weeks after to finalize the shape of the brows. Then, your perfect new brows are there for you to permanently enjoy! With such amazing technology and the expertise of Tracie Giles and her team, permanent make up is really a blessing for everyone who just needs that extra help to make the most of their own beauty and it makes their beauty routine so much easier. So, when in London, be sure to book an appointment at this famous clinic, and you can thank us later!